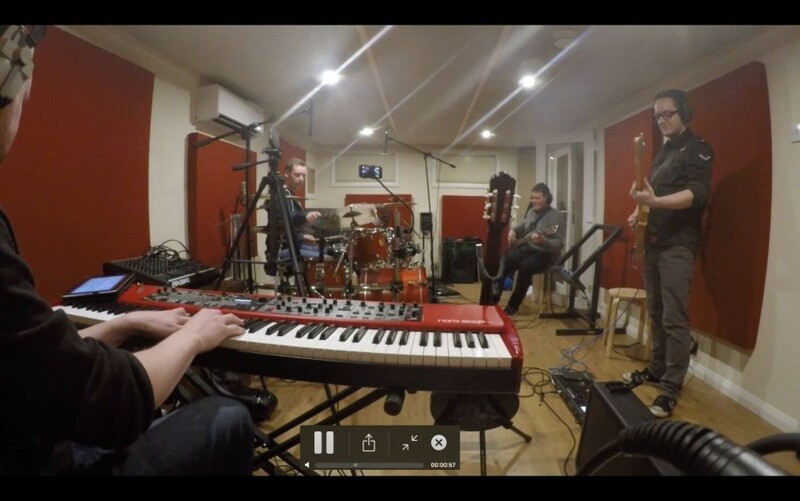 Synchronicity are a group of musicians who play the music of Sting and The Police, focussing on the complete Sting experience! Think: Neil Diamond’s music played by the Trans-Siberian Orchestra. It’s #sogoodsogood!! !